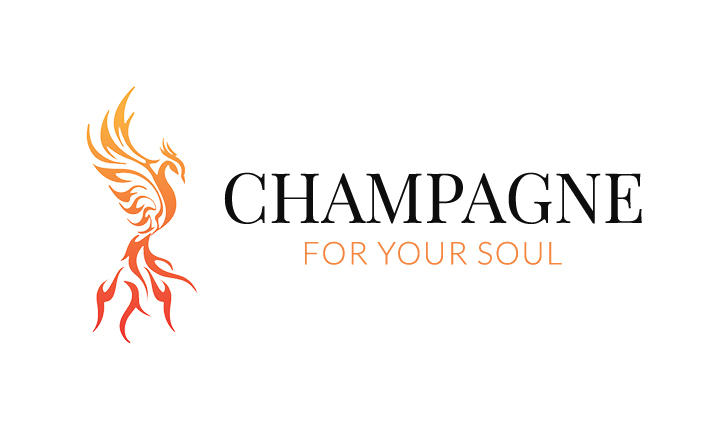 Champagne for your Soul and Spiritual Quest Journeys are Peta Panos's joyful creations. Spiritual Quest Journeys offers transformational travel to Sacred Sites and Magical Places worldwide. 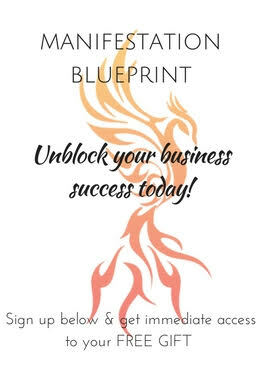 Kick self-doubt to the curb – Your dreams are possible! Drop the drama & let go of struggle!